Porto Santo together with Madeira make up the Archipelago of Madeira, Portugal. 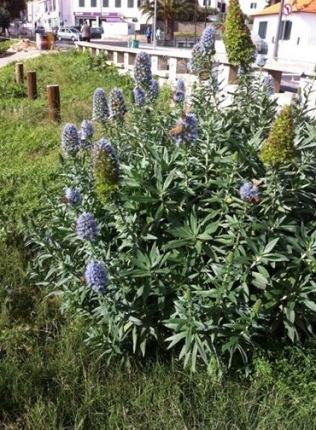 The Island is situated at the same level as Casablanca which makes a holiday destination throughout all the year. The temperature will remain between 17 and 25 centigrades. What to do? 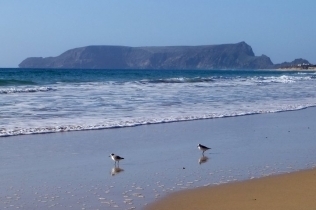 Porto Santo is best known for its wonderful 9 Km golden sandy beach. But the island has much more to offer. The sports enthusiasts will find plenty to do. The Golf Course with its 18 holes can be found between the mountains. But you can also play tennis, horse ride, see the island by foot or by bicycle and dive (it has a Diving School) or sail. After all of that comes the best beach in Europe and it will invite to sun bade or jump in the refreshing Atlantic sea. 500 Km of the Morocco coast, 450 Km from the Canary Islands. Porto Santo Island is a Portuguese island 50 km northeast of Madeira Island in the North Atlantic Ocean. 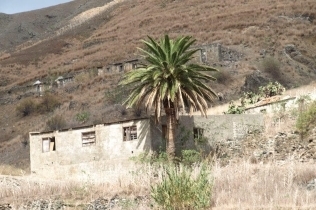 The main urban area in which is one of the six Portuguese vilas/municipalities that have only one parish is the city of Porto Santo, also known as Vila Baleira, the only parish. The population is about 5.000. The island also has a wonderful airport which serves flights including to Funchal which is only 15 min. 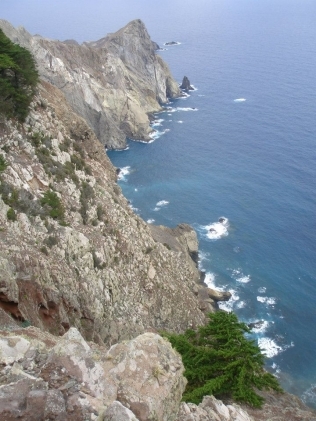 It is the northernmost and the easternmost of the Madeira Islands. The length of the island is about 9 km. 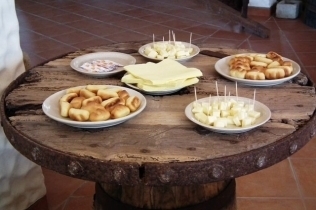 The main industry are tourism. The island was discovered by João Gonçalves Zarco in 1419 along with Tristão Vaz Teixeira. 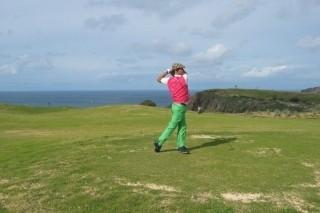 The Porto Santo Golf Course, proposed by Spanish golfing champion Severiano Ballesteros, is the largest course in the whole of the Madeira Archipelago and will be able to cater for 500 persons playing golf at once. There is two 18-hole golf courses and one of nine-hole course. The second phase, which will only take off in 2005, will include an 18-hole golf course similar to that of the first phase. Porto Santo golf complex which also includes eight tennis courts, circles Pico Ana Ferreira, connecting the tennis courts to the Horse-riding Centre already built here, and this in turn, to the golf courses. In the future, the complex may be expanded to include other sports , making it the largest sports complex in the Autonomous Region of Madeira. This new infrastructure will extend the tourist season of Porto Santo and it will be another attraction for visitors and residents. A stable climate, tempting warm waters, nine kilometres of golden therapeutic sands. An untouched delight, a romantic sunset. The soft and golden sand, renowned for its therapeutic properties, bathed by a warm and crystal clear sea, a dry and stable climate all year round, are but some of its attributes. It is possible to indulge in every type of outdoor sporting activity on the island of Porto Santo. Apart from water sports such as diving, windsurfing or sailing, you can also enjoy the perfect natural environment as you paraglide from the cliff tops, walk along recently restored primitive footpaths or cycle across the south coast of the island. Just as Christopher Columbus did whilst living on the island, you also will find in Porto Santo your refuge, the place where everything happens at a slow pace, enabling you to thoroughly enjoy the holiday of a lifetime! Here you will discover the other side of life: Tranquillity! 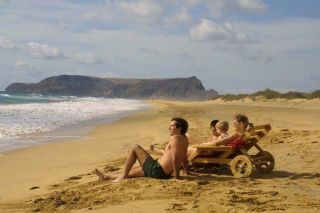 http://www.tomadeira.com :"Travel infomation about Porto Santo and Madeira"